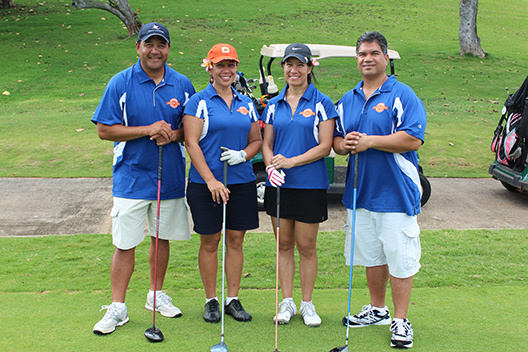 The Pauahi Foundation’s Alumni Relations office is committed to strengthening alumni relationships with each other and Kamehameha Schools. 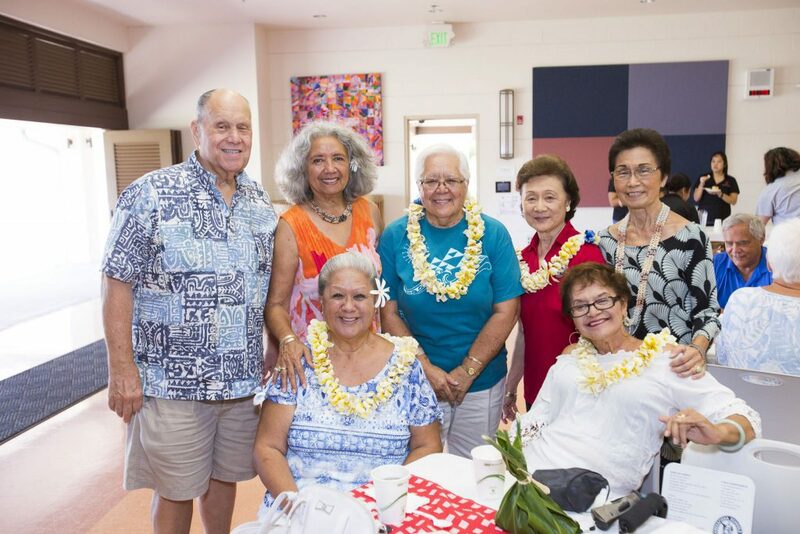 Working in cooperation with Kamehameha Schools, its Alumni Association, and graduating classes, our Alumni Relations team supports a rich program of events to help alumni connect and engage. The office also supports alumni by providing opportunities to give back to the community through donor-funded post-high scholarships and other giving opportunities.